The Rest of the file mindtelligent.crt will have Server Certificate, Root Certificate, and Intermediate Certificate. 5.) Assuming if the Eclipse was installed in the folder c:\OSB, please execute C:\OSB\Oracle\Middleware\oepe\eclipse.exe to start eclpipse. 9.) 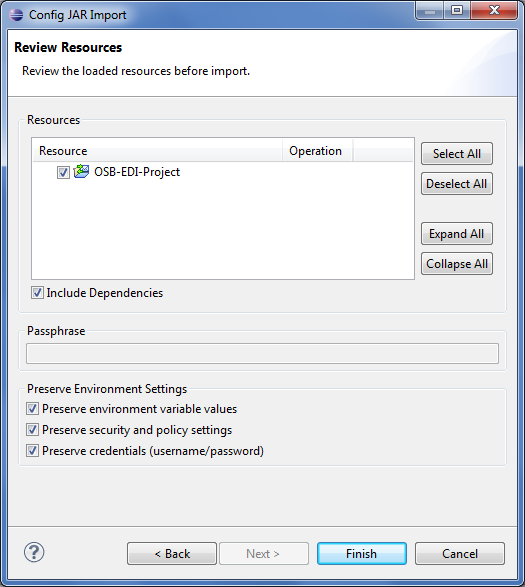 This will create a project in Eclipse and open Eclipse's OSB perspective. The requirements for creating an OES SM instance depend on the type of SM that you create. Detailing the configuration settings for each type of SM is beyond the scope of this tutorial. For this reason, you will focus on creating a WebLogic SM because it is one of the most common SM types. The SM configuration file (often referred to as the SMConfig file) contains the configuration used to set up the OES SM aspect of the configuration. It provides the policy distribution, policy decision, and policy enforcement points. The WebLogic domain is the application server used to deploy your applications. 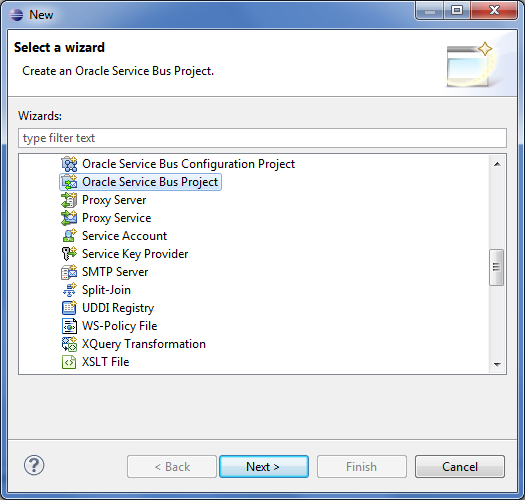 When creating an OES WebLogic SM, you run WebLogic Configuration Wizard as part of the process. Although WebLogic Configuration Wizard runs automatically, you must select one of the following SM options. 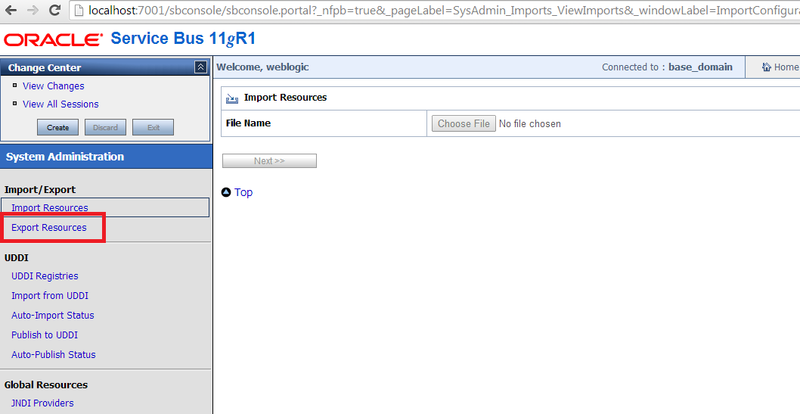 This tutorial shows you how to create a non-JRF WebLogic SM. You create all OES SMs by using the SMConfigTool. This tool uses a configuration file called SMConfig, which contains the settings used to configure an SM instance. This section guides you through configuring an SM and running the SMConfigTool to create a WebLogic SM instance and domain. The host of the OES Administration Server that is used for registering the SM instance with the Administration side. The SSL port of the OES Administration Server that is used for registering the SM instance with the Administration side. Specifies the repository type used for the OES security store. OES policies and related artifacts are stored in this store. Defines the root distinguished name (RDN) format of the domain node in the LDAP policy store. This name matches the domain name used when the OES Administration Server was created. If the name does not match, policy distribution does not work properly, and the policy set does not work. Defines the top (root) entry of the LDAP policy store directory information tree (DIT). The SSL port used by the SM instance for policy distribution in a controlled-push distribution model. The name of the SMConfigID that correlates a policy set defined in an application to a particular SM instance. This ID is configured within the OES Administration console and is bound to the People application that contains the policy used for this tutorial. After the SMConfig file is ready, you run the SMConfigTool, which reads the SMConfig file and some parameters for instructions about creating your SM instance. 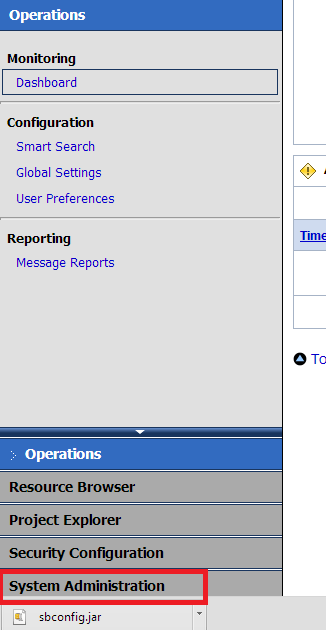 First, this creates an SM instance in the $MW_HOME/oes_client/oes_sm_instances folder called people. The first thing you must know about a WebLogic SM is that the files in this folder are mainly ignored and are not used by your WebLogic domain. The files for your domain are created for this type of SM in the$DOMAIN_HOME/config/oeswlssmconfig folder. Each server configured for the domain will have a folder that matches its server name within this folder. Each folder contains the OES SM configuration for that particular server. In this case, there will be only an AdminServer folder because you are creating a single server domain. 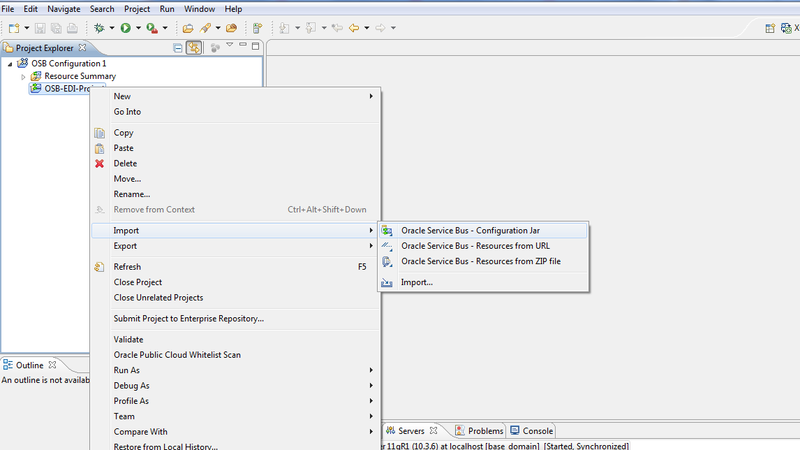 Select Domain Source: Select Oracle Entitlements Server WebLogic Security Module - 11.1.1.0 [oes_client] and click Next. Configure Administrator User Name and Password: Enter weblogic as the user name and welcome1 as the password, and click Next. Configure Server Start Mode and JDK: Leave all default values, and click Next. Select Optional Configuration: Select Administration Server and click Next. Now that you have created your domain, you can start it and deploy an application to it for testing. The OES Administration side manages OES policies and their related artifacts. The OES Security Module (SM) Client side provides policy enforcement and decision points for applications. This section shows you how to install the OES SM Client product. This process installs the product's files only on the file system. It does not include any configuration or association with any applications. 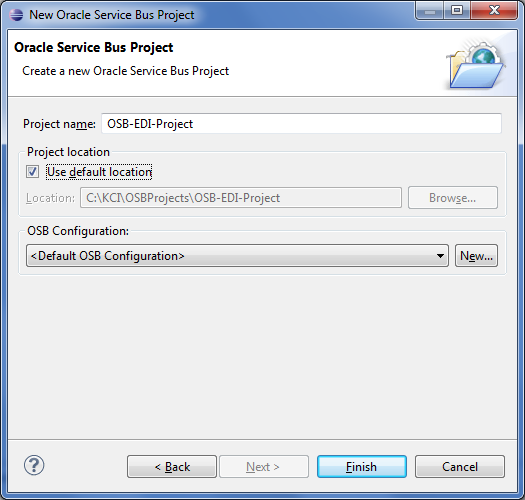 The next section covers how to create an SM instance by using the OES SM Client product. Prerequisite Checks: Verify that all prerequisites passed and click Next. Installation Location: Enter the Oracle Home Directory: /u01/app/oracle/fmw/oes_client. Installation Progress: When the Progress bar displays 100%, click Next. Now that you have installed the OES SM Client product, you are ready to create a new WebLogic domain. 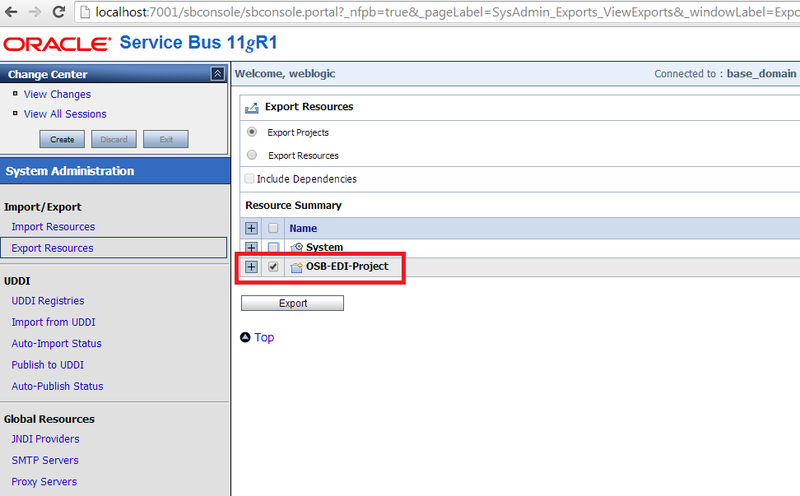 You will configure it to use an OES WebLogic SM instance. Install Software Updates: Select Skip Software Updates and click Next. 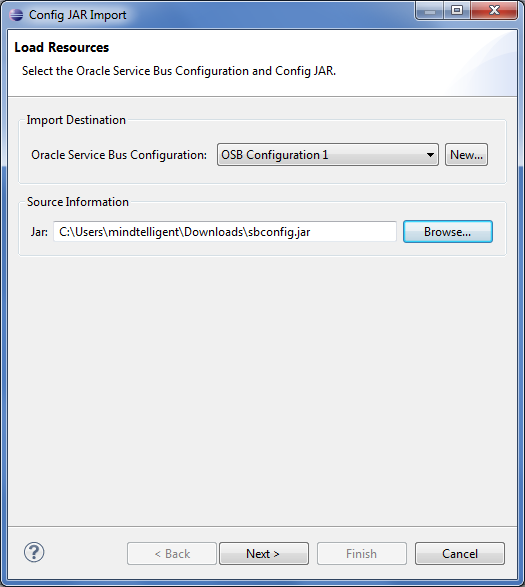 Specify Installation Location: Accept the default values (/u01/app/oracle/fmw for Oracle Middleware Home and Oracle_IDM1 for Oracle Home Directory) and click Next. Now that you have installed the OES Administration product, you can install, create, and configure the OES Administration Server domain.